KTMOBD and KTMFLASH china clone review: edc17 ok and checksum all ok etc, big thanks to moky test reports (from digital-kaos.co.uk/forums). 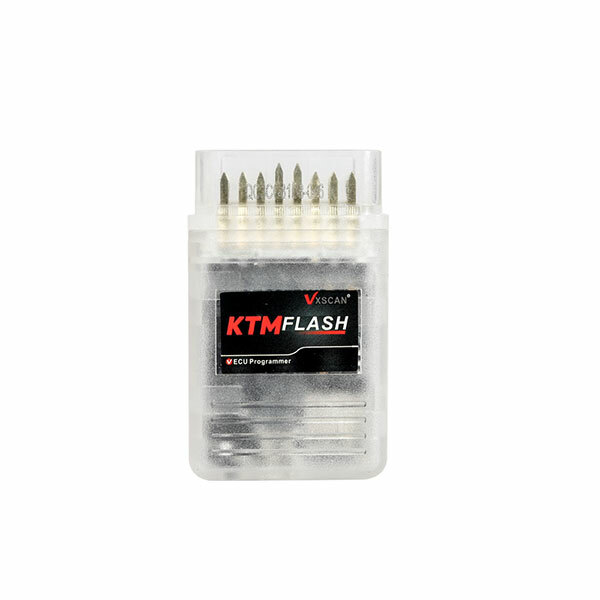 just ordered one ktmflash, will test on some tricore ecu and send report here soon. 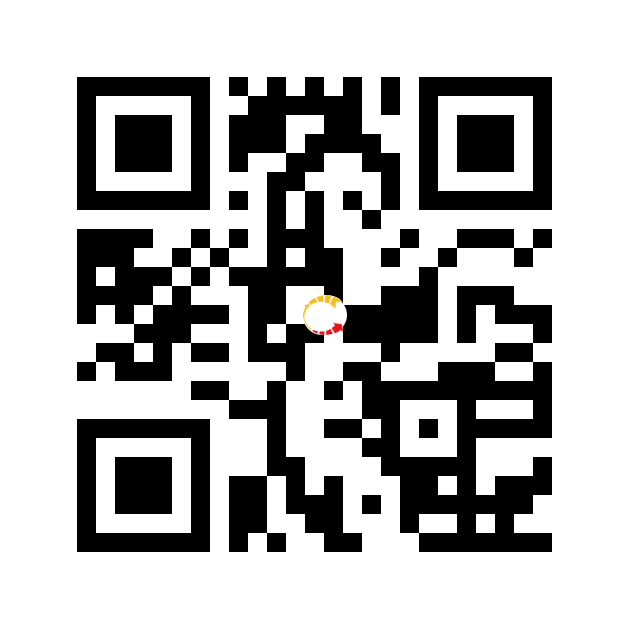 will test GPT and dsg soon but I think will work. Q: So your tactrix is connected to the rear of the power box? And then to laptop via the usb? I thought edc17c10 was GPT! A: yes tactrix connected to the rear of the power box and in front gpt and tricore cable,cable gpt and tricore ktag seems to be ok and help of dimsport or ktag yes, good box. Question: Did you test VAG DSG/CVT with this clone? About software: Can we install on Windows 7 without internet or doesnt matter? 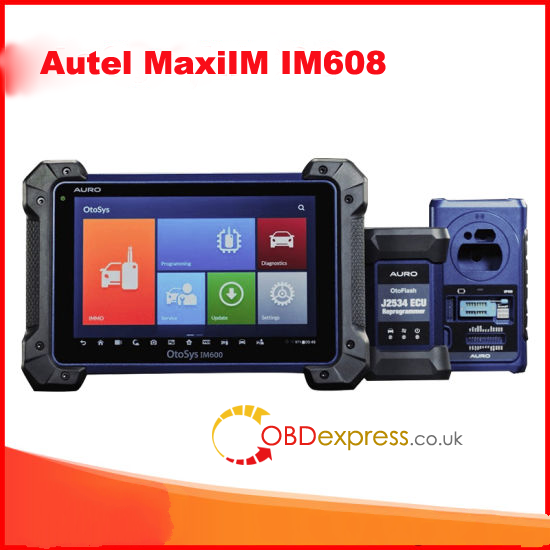 tested on dsg and work fine (not tested by obd2) and you can use with windows 7 with no internet connexion (not tested with connexion)..